Digital Printing Machine with Sublimation Paper -Fei Yue Digital Inc. In early Mesopotamian civilization, round seals were used for rolling an impression into clay tablets. Later the use of small stamps for seal purposes came into trend. Printing has made it possible for books, newspapers, magazines and other reading materials to be produced in bulk for spreading any information. It plays an important role in promoting literacy among the people. After the wide use of stamps, Woodblock printing emerged as a technique for printing text, images or patterns. It came into use in East Asia and originated in China as a method of textile printing. Woodblock printing remained the most common method of printing texts and images, until the 19th century. There were a lot of developments made after woodblock printing. In 1957, dye sublimation printing came into play. A printing machine was used to transfer dye onto the materials like plastic, paper or fabric, using heat. The sublimation name was applied because the dye was used to make the transition between the solid state and gas state without going through a liquid state. However, this hypothesis was later proved to be wrong. Dye-sublimation printers are used for producing photographic prints. 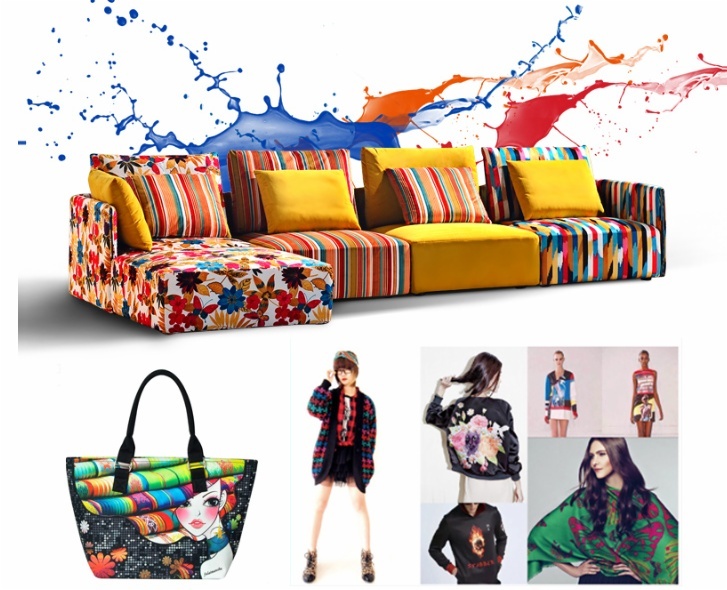 Dye sublimation heat transfer imprinting printer uses a special ink to transfer the design to textiles. Here the dyes actually sublimate. Some of these printers use CMYO (Cyan Magenta Yellow Over coating) colors for a better over coating. It prevents discoloration from UV light, air and makes the print water-resistant. The Digital Printing Machine Manufacturers are offering their machines in wide array of specifications in order to meet the challenging demands of the market. Dye-sublimation is a digital printing technique which uses a full color artwork that works with polyester and polymer-coated entities. This process is mostly used for decorating clothes, signs and banners, as well as items like cell phone covers, coffee mugs, laptop cover and other items with sublimation-friendly surface. The science of sublimation is used, in which heat and pressure is applied to a solid, turning it into a gas through an endothermic reaction without going into the liquid state. 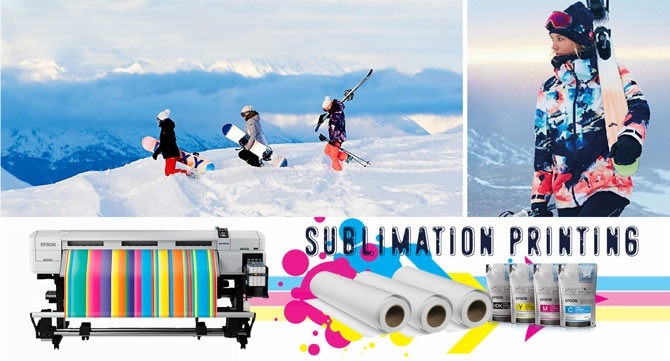 The final result of sublimation process is a permanent, high-resolution, full color print because the dyes are infused into the substrate at molecular level. You can find the digital printing machine manufacturers in your city or on the internet.